The secret’s out! 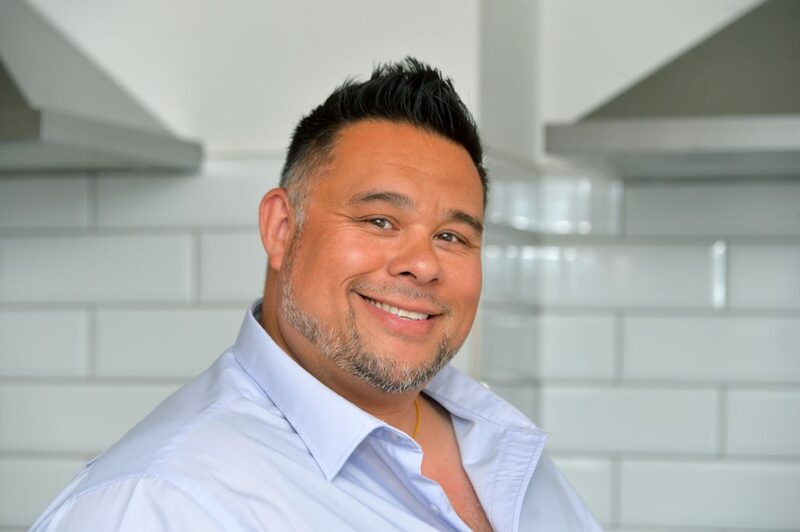 TV chef, presenter, food writer and author Kwoklyn Wan has been revealed as our second mystery judge. In his own words, the British-born Chinese chef is ‘totally in love and completely fascinated by food’ from growing up working in his family’s Cantonese restaurant, to becoming a successful chef. It’s no wonder he was asked to be a judge at our third event. Find out who will be crowned winners at the red-carpet event on Monday 8 April.